Complete Grade 304 stainless steel water feature. 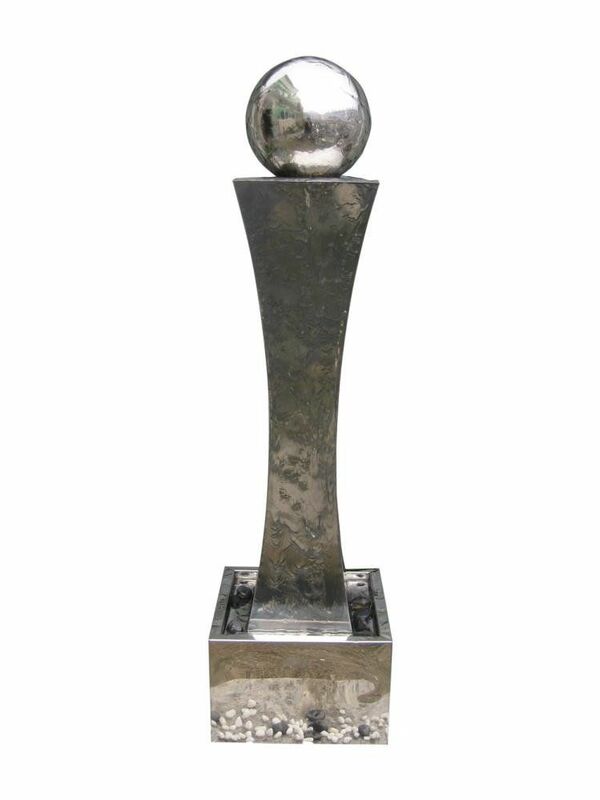 1mm thick stainless steel sheet. Includes, pump, pipe. Pebble pool available as an option. 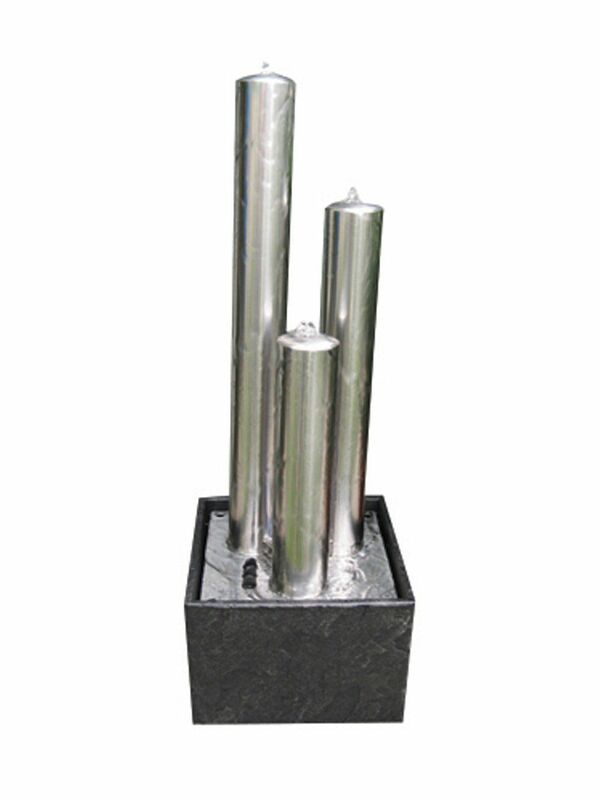 Fill with water and enjoy The elegant split pipe water feature has been carefully handmade by skilled craftsmen for AQUA MODA. 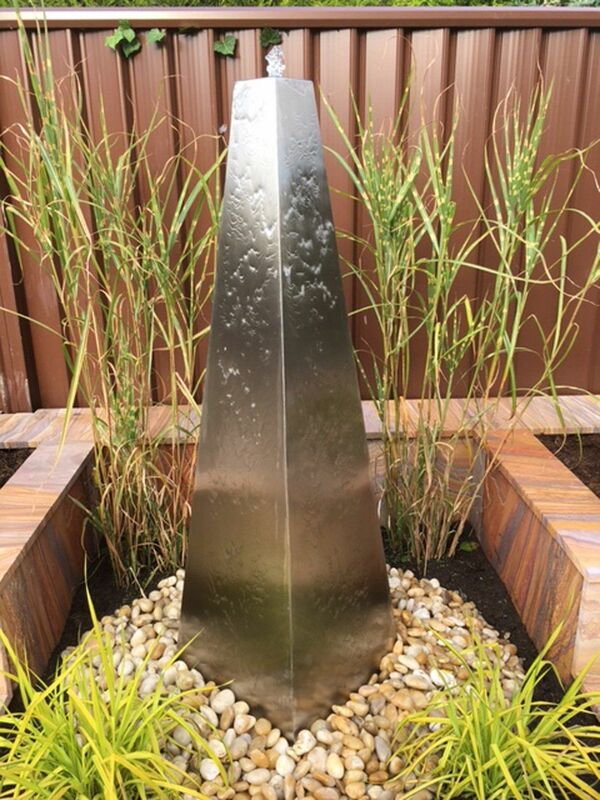 The stunning water feature has two base options depending upon where the water feature is to be located. The first option is to purchase the split pipe with suitable pump. This option allows you to place the feature in a pond. The second option is to purchase with suitable pump and the high quality reinforced pebble pool. The water flows over the top of the Split pipe, shimmering and trickling. 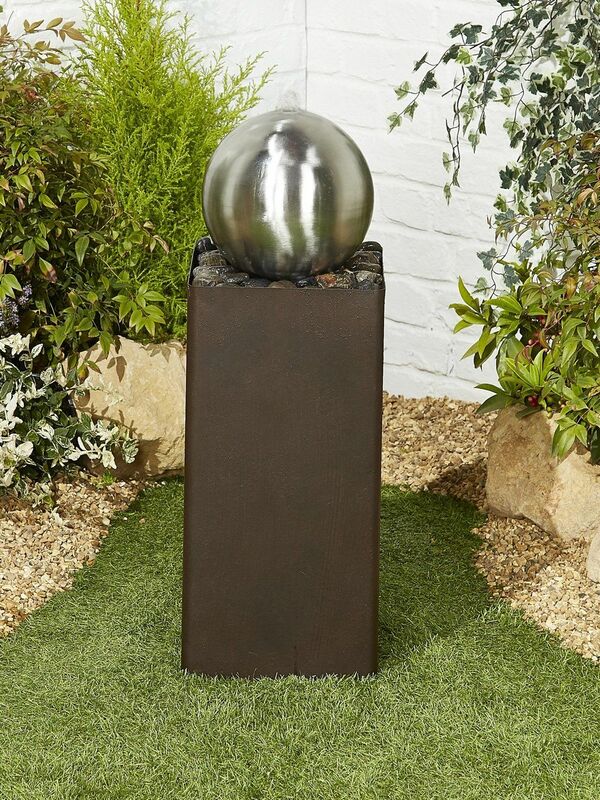 It produces a calming and relaxing atmosphere in your garden.